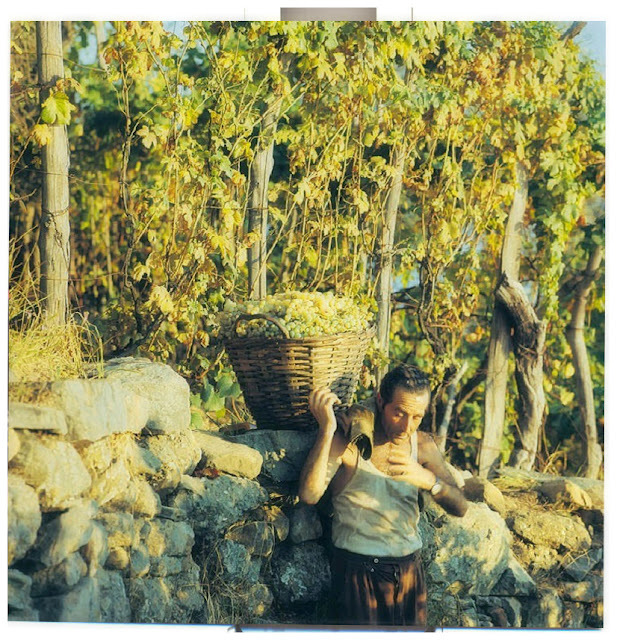 Italian wine grower early 1950s. There is something about this photograph... Just love this vintage image...had to list it for everyone to enjoy. Makes me dream about planning a vacation to Italy this summer.